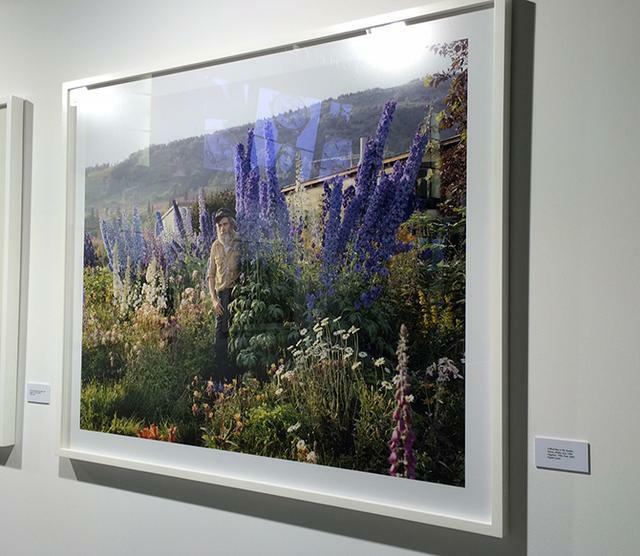 Coinciding with the opening of Baselworld 2015, Movado opened an art exhibition of works by American photographer Joel Sternfeld. The Movado Group’s incredible new space in Hall 1.0 South at the Basel Exhibition Center acts as the perfect gallery for the 15 photographs on display. The photos, taken during the 1970s and 80s, are from Sternfeld’s American Prospects and his more recent First Pictures collections. 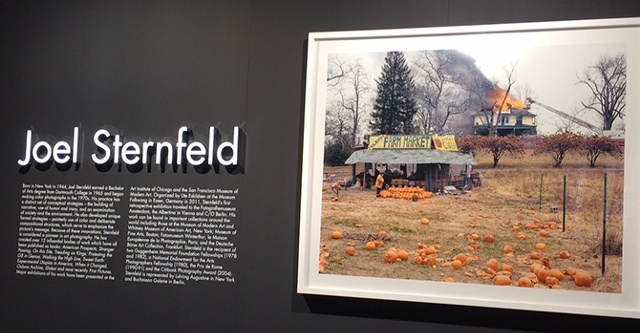 We are excited to share the extraordinary work of acclaimed photographer Joel Sternfeld at Baselworld this year, says Efraim Grinberg, Chairman & CEO, Movado Group. This marks the second year we have occupied our exceptional new exhibition space. We could not be more pleased with its success from both a business and design perspective – it affords us a unique opportunity to host exciting, innovative artistic and cultural exhibits that expand and enhance the Movado Group experience. Sternfeld, who was born in New York in 1944, has exhibited his photographs internationally, including at the MOMA in New York City and the Getty Center in Los Angeles.